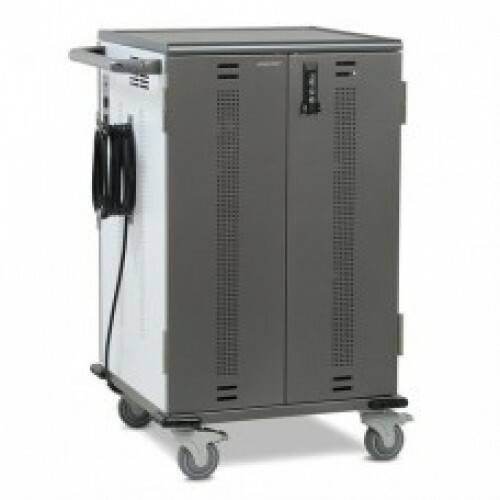 With YES Carts, one size fits all: up to 36 Chromebooks, Ultrabooks or MacBooks with screen sizes up to a 13"—even some at 14"—will fit in this highly adaptable charging cart. Set the cart’s bay width and shelf height for your device, then reconfigure when it’s time for new devices. All this in a space-saving footprint and with a Lifetime Warranty. 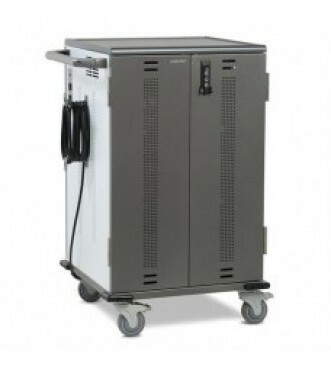 The YES Cart truly is the last charging cart you’ll ever buy.